Shopping for a new or used vehicle for sale can often feel like a difficult task, especially when it comes to affordability, but with Ewald’s Waukesha dealership, Ewald Chevrolet Buick, drivers from all around can have an easy time shopping for a new car. Here with Ewald’s Waukesha dealership, Ewald Chevrolet Buick, drivers from all around can quite easily find and browse through a broad range of amazing deals Chevrolet lease deals and offers on a wide range of amazing new and used vehicles for sale that can give you a great time out on the road. We are proud to sport a wide variety of models and body styles to enjoy, which makes it easy to find the kind of vehicle that works for your needs! From brand new Chevy SUV models for sale to used Chevy car models for sale and even more, Ewald Chevrolet Buick is certain to have all you need and more to get back to driving again. Our excellent variety of vehicles for sale helps you find and take advantage of excellent Chevrolet lease deals, GM financial offers and options, and more for even better affordability. Our Buick and Chevy financial services team will be more than happy to help you get the deal that works for you. So if you want to have an easy time getting back to driving with a vehicle for sale that is just right for you, then stop on over to Ewald Chevrolet Buick today and check out vehicles for sale like this new Chevy Tahoe for lease and sale, the 2018 Chevrolet Tahoe LT. 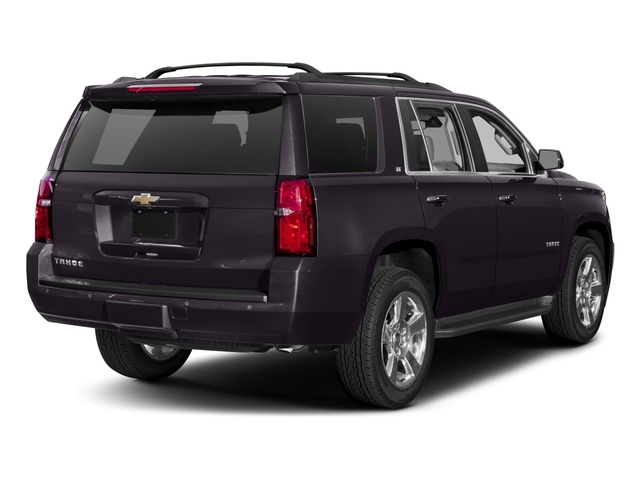 There are plenty of reasons why the Chevy Tahoe for lease and sale is a popular model of SUV that many drivers have come to trust and rely on, as this powerful model of vehicle for sale is well known for its superb performance and more. 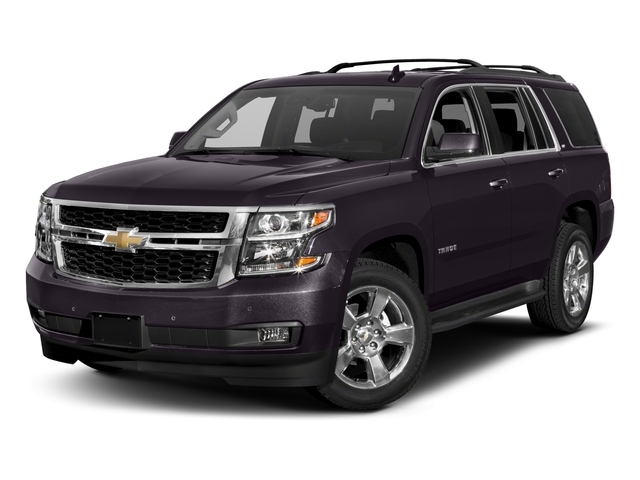 This stunning new Chevy Tahoe for lease and sale near you is quite the incredible vehicle for sale, easily living up to the legacy of power and capability this model is known for, and also offering plenty of comfort and enjoyment on the road. With this 5.3L EcoTec3 V8 with Active Fuel Management, Direct Injection and Variable Valve Timing engine offered by this vehicle, you will be able to traverse through Wisconsin with up to 355 horsepower! With the powerful performance of this brand new Chevrolet Tahoe for lease and sale will no doubt get you where you need to be with ease, and has all you need to overcome nearly any challenge that comes your way. In addition to its beefy engine, this stunning new Chevy SUV model for sale near you also offers an incredible variety of amazing features and options. With its great performance and long list of features and options, you have plenty of reasons to stop by Ewald Chevrolet Buick and check out this new Chevy Tahoe for sale today.